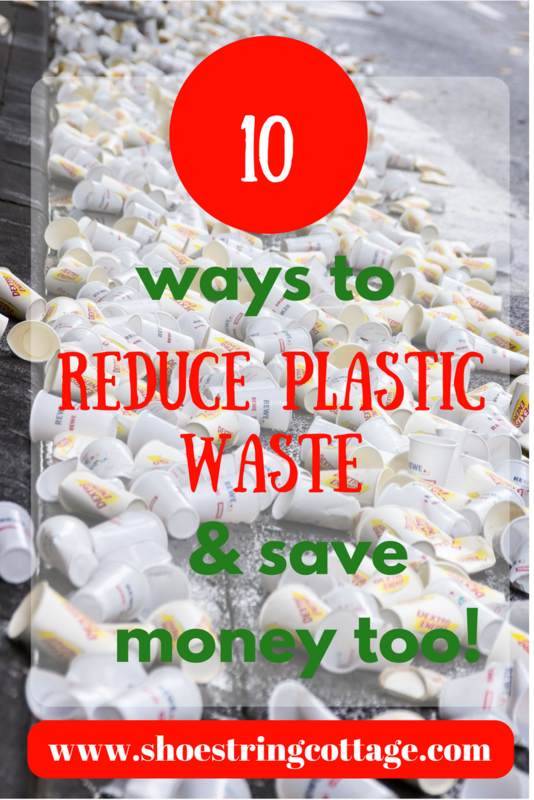 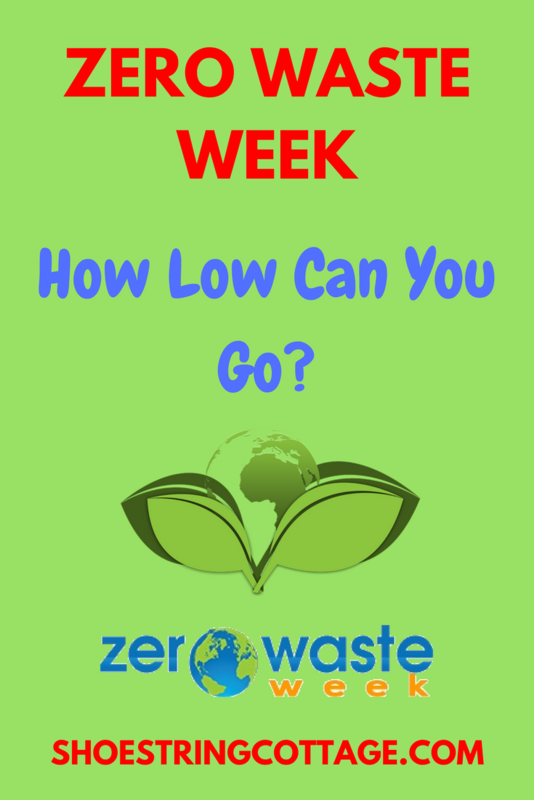 Zero Waste Week: how low can you go? 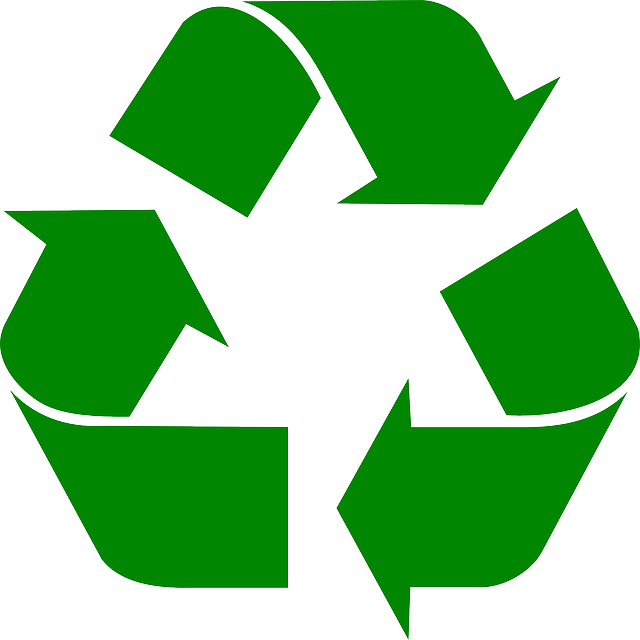 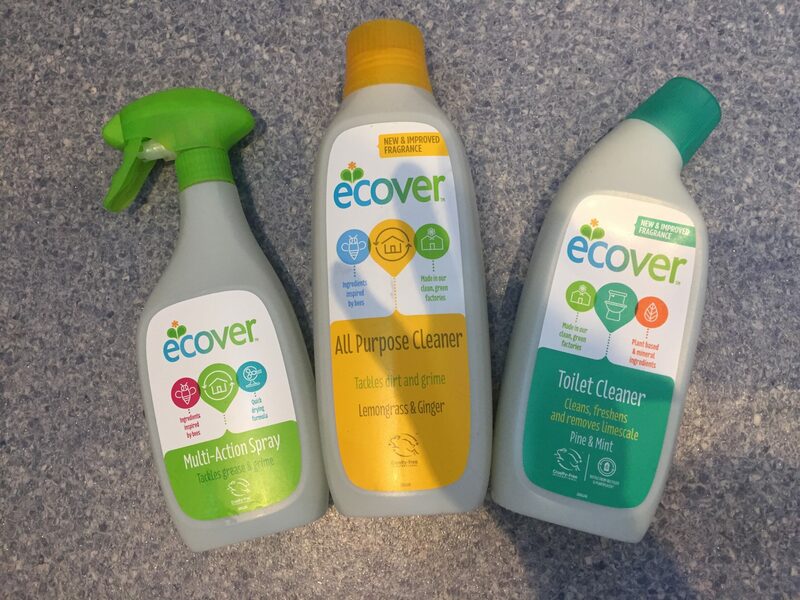 Can you do eco friendly cleaning on a budget? 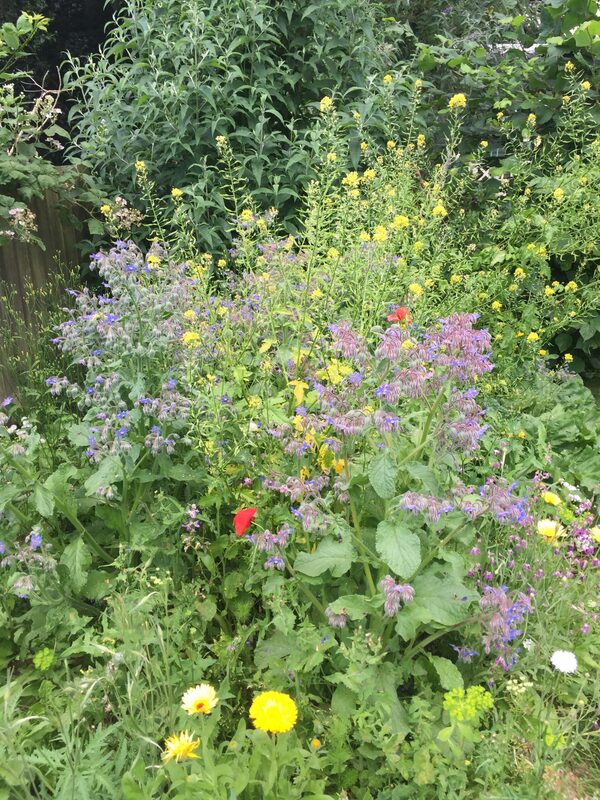 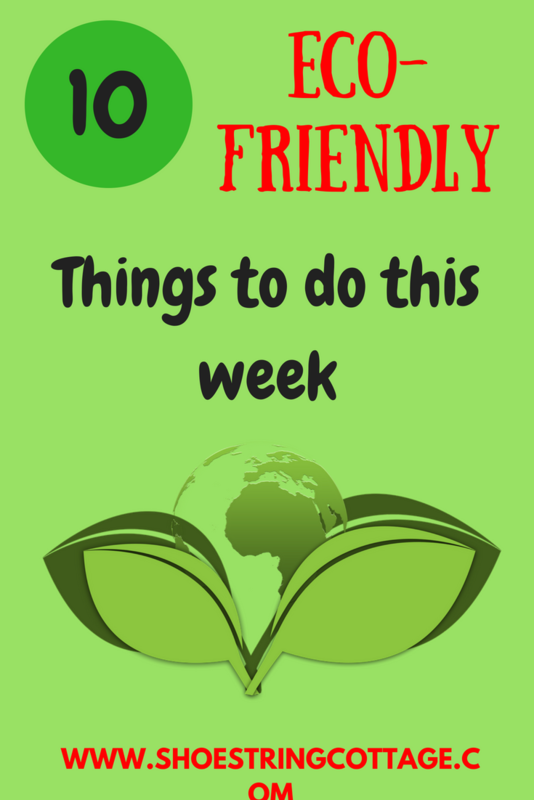 Wildlife friendly gardening – keeping it untidy!